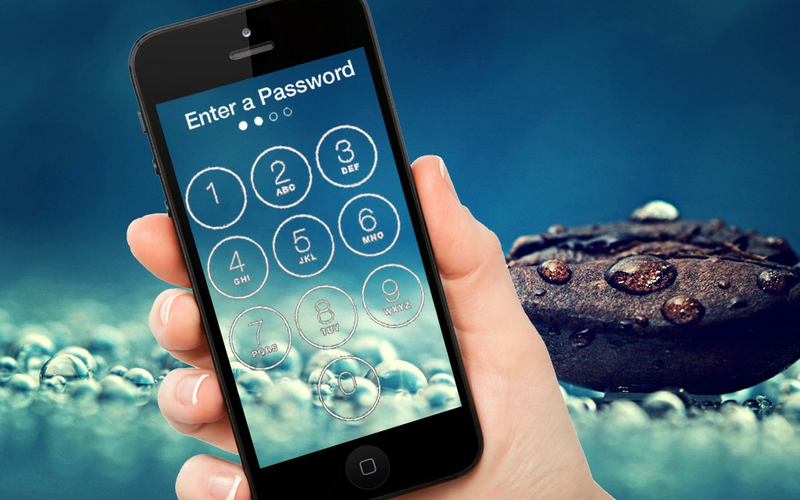 Customize your lock screen wallpaper with Secret Lock screen! Would you like to have the most beautiful and Secret lock screen and be the envy of all of your friends? 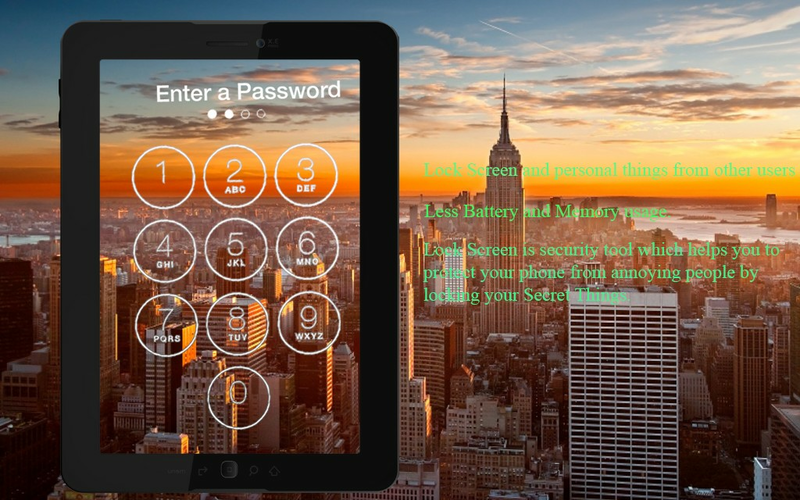 You have to just enable pin lock in settings in this application and create own password for unlock phone screen. 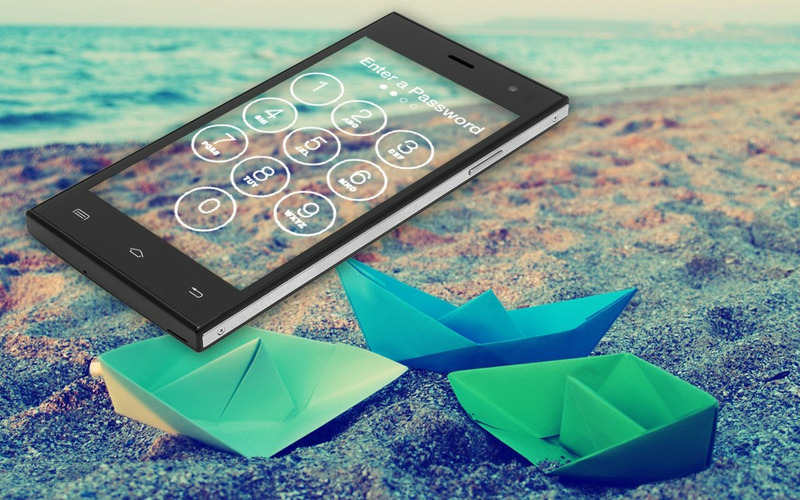 With Secret Lock screen, you will be able to personalize your lock screen with artworks and designer themes. You won't believe your eyes! Tons of unique designs and wallpaper themes for your Lock and Home screen. 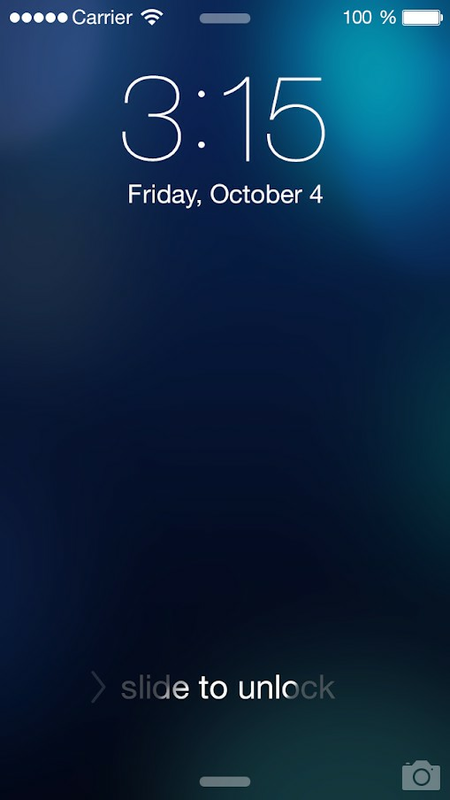 - iOS style to Slide to unlock. - Enter a 4 Digit pin to unlock. - A large number of backgrounds. - A large number of stylish design elements for your backgrounds. - You can change Time Format Support 12-Hour and 24-Hour. - Yes, You can do Unlock sound enable/disable. 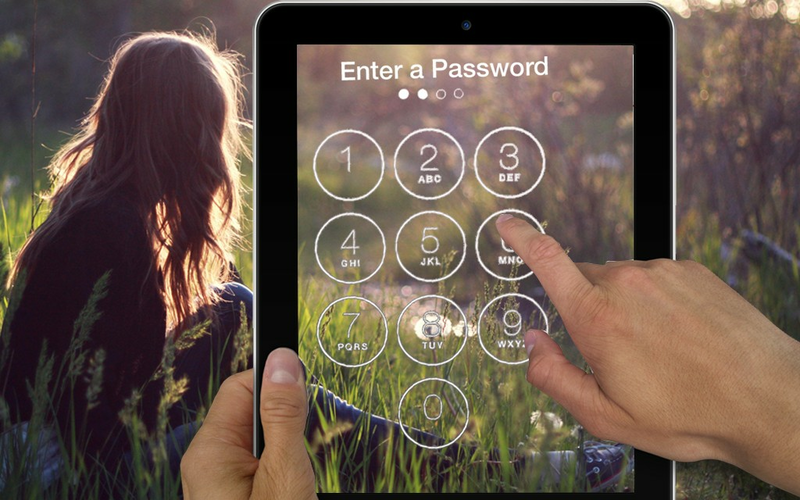 - Just one touch to lock and turn off screen. - We also give Facility Unlock vibration enable/disable. - Ability to configure elements of the top/bottom part of the screen from the center separately. Q: Wallpaper doesn't fit in the screen position. 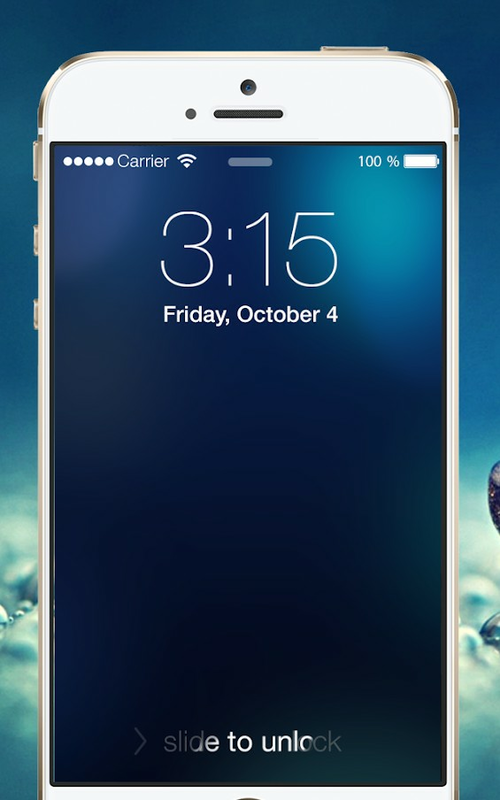 Now download and enjoy this excellent with Secret Lock Screen for iPhone 6s(iPhone 7) ! In addition, share it with your friends if you really like this application,Thanks! 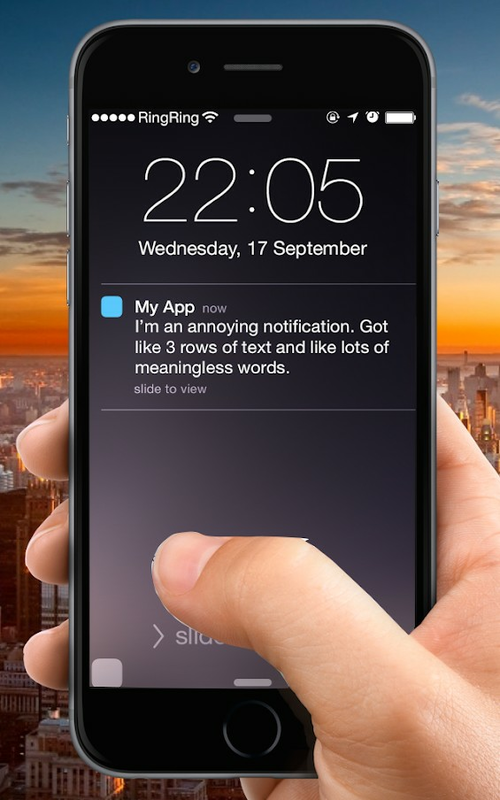 Note: The app does not change the lock screen. 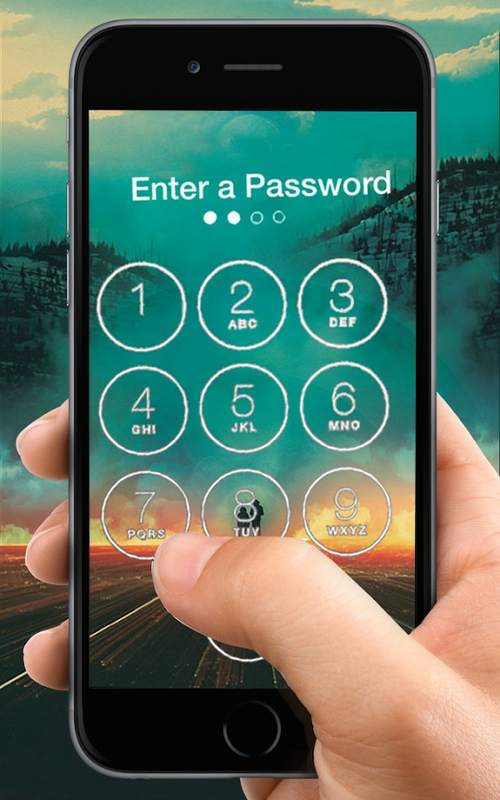 It gives you the opportunity to create your own backgrounds that will make your lock screen look to its advantage. All images used below for product feature demonstration are owned by and are copyrights of their respective owners.